Perhaps the most significant event of the 20th century for the improvement of the relationship between the Roman Catholic and Orthodox Churches was the lifting of the anathemas of 1054 by the late Patriarch Athenagoras of Constantinople and Pope Paul VI on December 7, 1965. Below is the joint text read simultaneously in Rome by Pope Paul VI at the Second Vatican Council and in a special ceremony at the Phanar in Constantinople, removing the excommunications of 1054 from the memory of the Church and committing them to oblivion. This action laid the groundwork for genuine dialogue between these two communities of faith for the first time in hundreds of years. 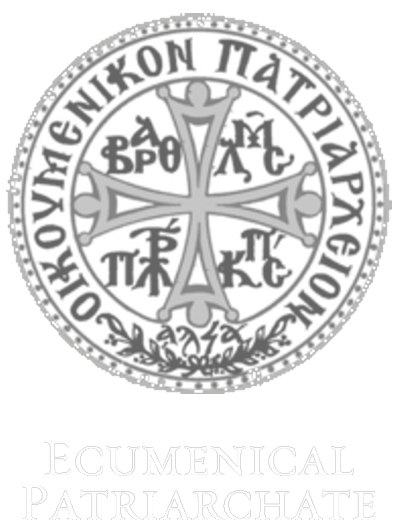 In 1979, after years of preparation and meetings between representatives of the two churches, an international commission for theological dialogue was established by the late Pope John Paul II (+2005) and the late Ecumenical Patriarch Demetrios (+1992). 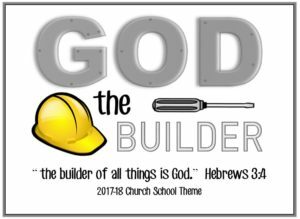 This commission has produced four documents. The texts of these documents are given below.  Roman Catholic and Orthodox Christians have been in dialogue with one another here in the United States for more than four decades. These dialogues have produced a number of “Agreed Statements” or joint declarations of common belief by the theologians and bishops participating on both sides. Although there are significant issues that still divide Roman Catholic and Orthodox Christians, there are many things that we agree upon and hold in common, even after nearly a millennium of separation.  At the link below are given some of the texts of the Agreed Statements produced over the years by the North American Roman Catholic/Orthodox Christian Theological Consultation that meets twice each year in a variety of locales.